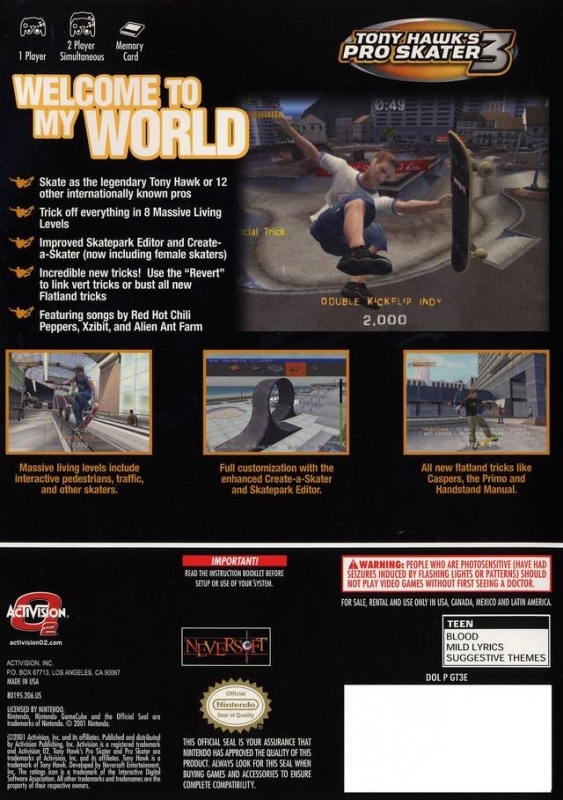 played this so many times on the gamecube, finished it a few times with 1 hand just to try and make it harder lol. 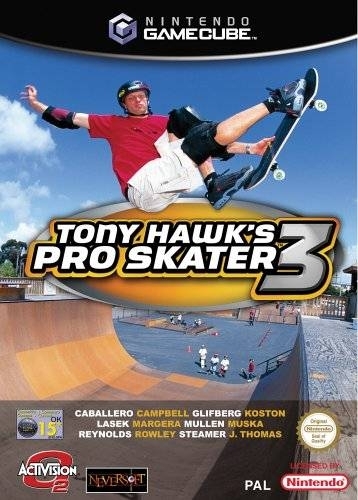 didn't really make it harder tho :D just such a great game engine, they killed this series when you could get off the board, no one wanted to play Tony Hawks pro Walking with a board in his hands. 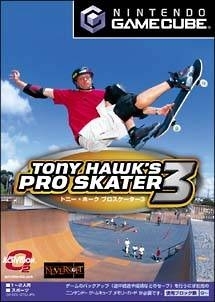 Used to play this game for hours! serious hours!! !